Practically everyone with a smartphone has access to a decent camera. Is it any surprise that sharing digital photos is an activity performed by many on a daily basis. While a smartphone may be able to store thousands of images for instant access, there is nothing like seeing some favorites nicely displayed in a frame. 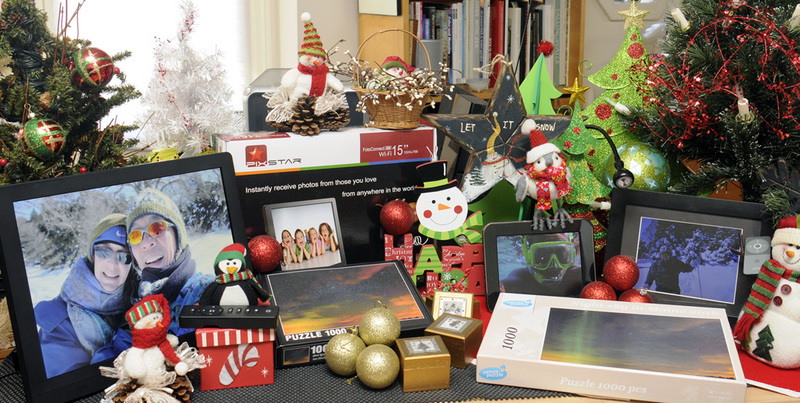 Having photos printed and framed will always make for a great gift, but this year, we are suggesting a couple of less traditional options. Nothing connects you to a moment like a photograph. And nothing connects people to their photographs like CEIVA. It couldn’t be easier, simply plug in a CEIVA digital photo frame and it connects – ready to receive photos from anywhere in the world instantly. 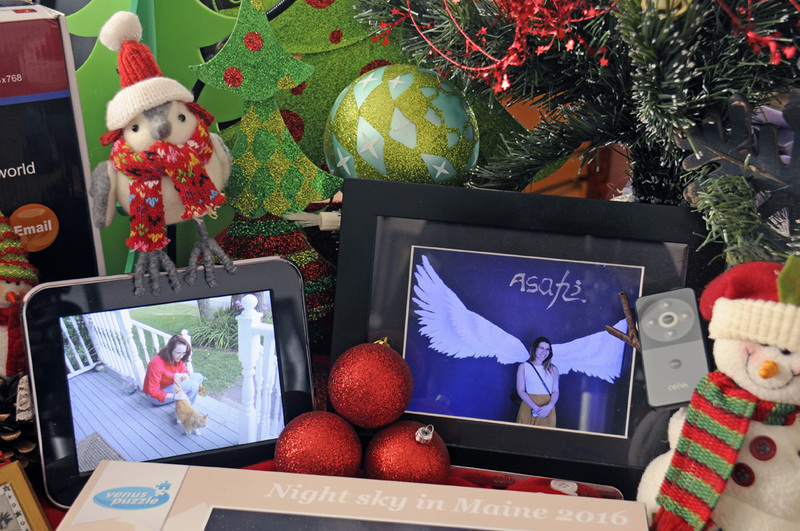 Small digital photo frames are great for end tables, nightstands, and other such places. However, if you want something bigger for the wall, then the PixStar 15″ frame may just be what you are looking for! Access more than 20 online providers and view pictures from web albums, including Picasa, Facebook, Flickr, Smugmug, and more. 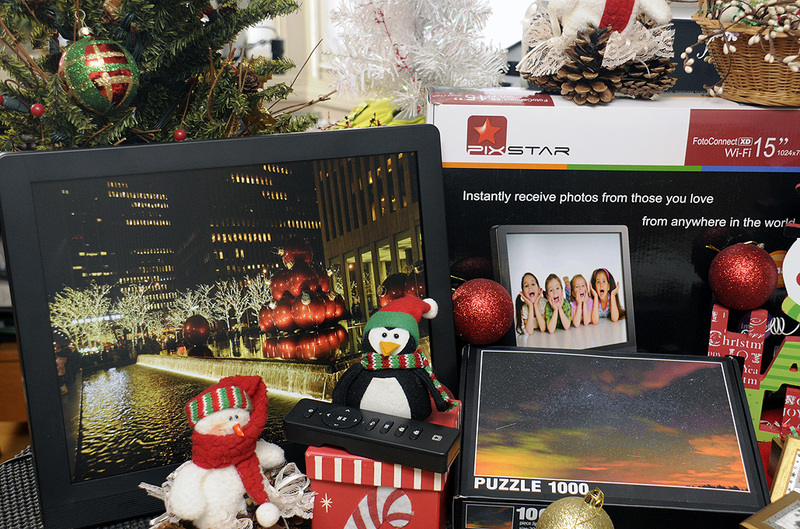 Pix-Star can completely dominate the digital photo frame market if they were to offer a few smaller sizes and frame options. We hope they do at some point! Originally, jigsaw puzzles were created by painting a picture on a flat, rectangular piece of wood, and then cutting that picture into small pieces with a jigsaw, from which the puzzle got its name. John Spilsbury, a London cartographer and engraver, is credited with inventing jigsaw puzzles around 1760. Modern jigsaw puzzles are mostly made using cardboard. 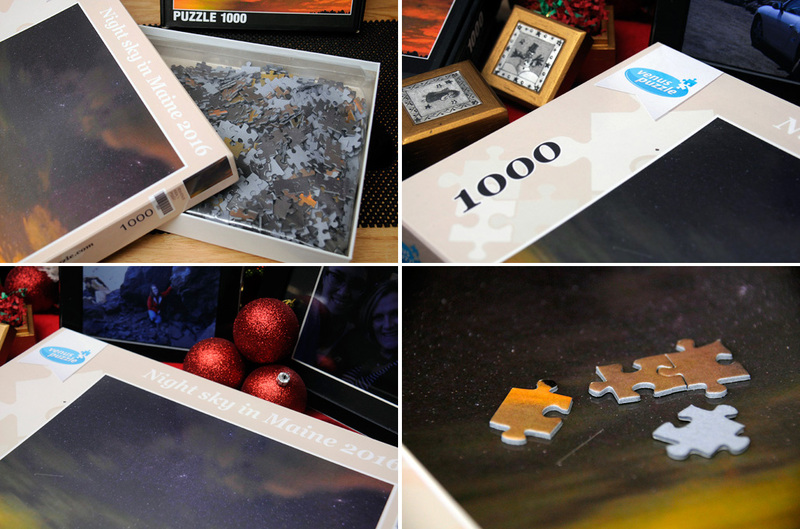 With the help of digital photography, on-demand printing, and the Internet, it is now possible to order a one-off, custom-made, jigsaw puzzle at reasonable prices! How amazing is that??? When we went looking for custom jigsaws puzzle vendors online, we found that many of the puzzles were produced by the heat transfer method. While that is a way to keep costs down, the quality of the results are not that great. Venus Puzzle is different. 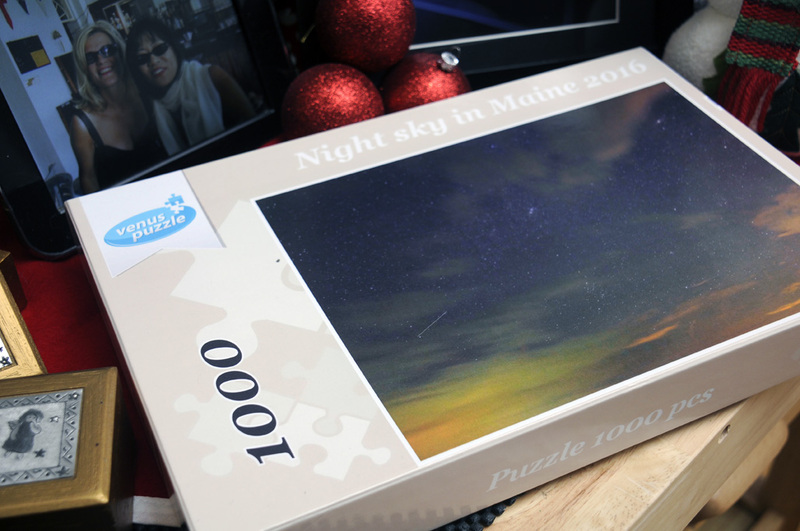 They print the photo on high quality photo paper, cover it with a semi-gloss finish, and mount the image onto quality 1.75 mm thick blue puzzle cardboard. The varied-shaped pieces are die-cut with a laser-made cutting mould. The box is custom printed with the picture on the lid and box sides. The result is a custom gift which looks just like something from a store! 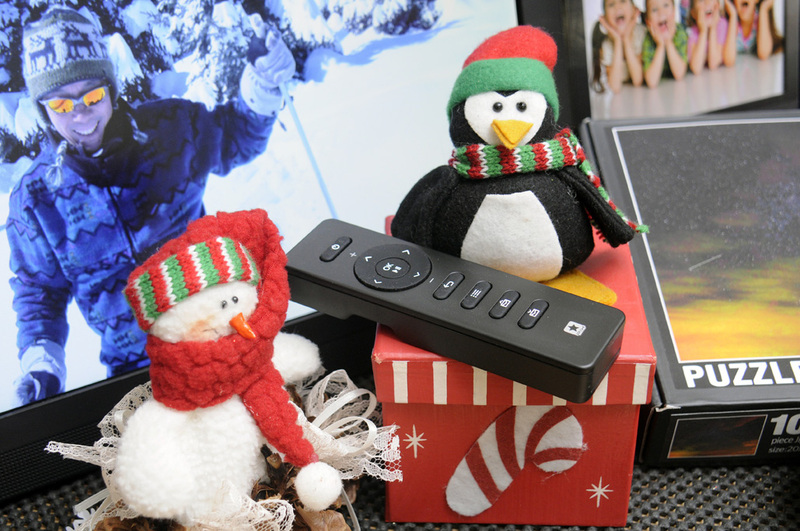 Like others, Jigsaw2order give customers complete control on the creation of the puzzle. We were able to upload the image we wanted used for the puzzle, select the the puzzle size, and level of difficulty. Jigsaw2Order is committed to delivering both a high quality product and excellence service to their customers. 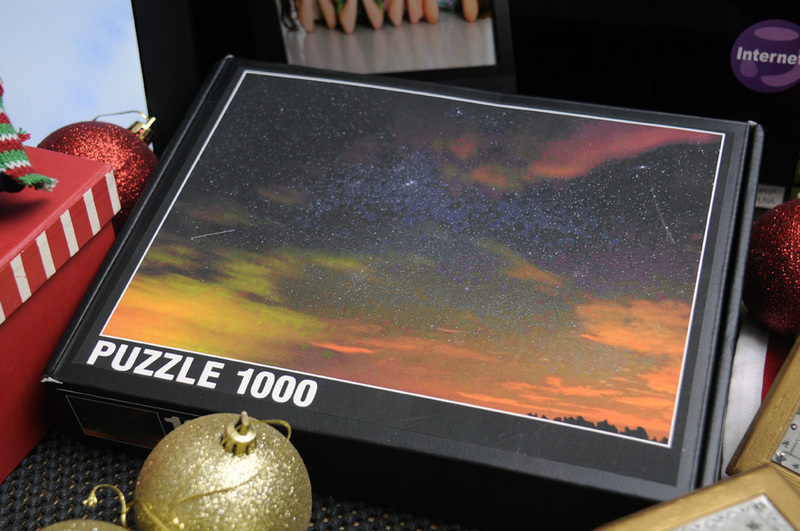 After we uploaded our image, they contacted us to make sure we understood that, because of the lack of distinct and recognizable “edges,” the resulting puzzle will be very “challenging.” They also offered to do some image enhancements to make the sunset “pop” a bit so it will be more colorful. We loved the results! We mentioned at that top of this article that smartphone cameras are how most folks are taking photos these days. While the iPhone is the 800-lb gorilla in the smartphone camera space, there is no lack of new contenders vying for the crown. 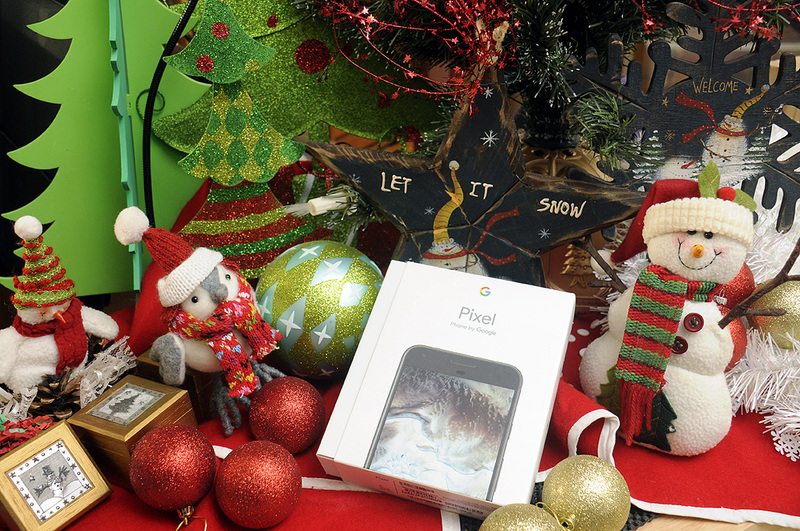 The latest is the Google Pixel. The only carrier to offer the Pixel at the moment is Verizon. We got our hands on one a week ago and was impressed with both the phone’s build-quality and the camera. However, the one “feature” which we thought was really awesome is Google’s offer of “unlimited storage for photos and videos” for Pixel customers. So, if you REALLY want to have all of your images readily accessible, Google-Pixel-Verizon has you covered!